This is an unofficial archive of essays and materials relating to the Ecclesia Gnostica Catholica (E.G.C.). 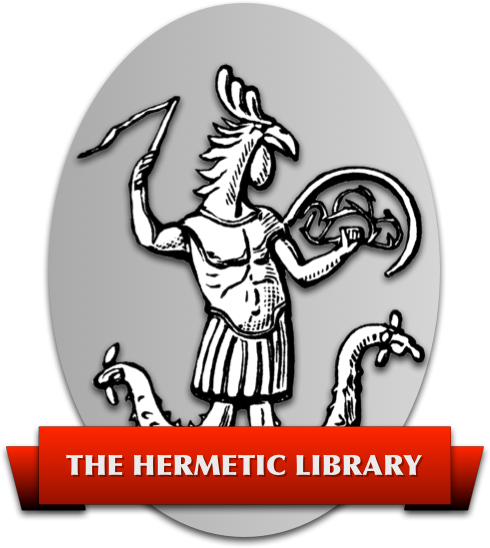 This site is intended to serve as a resource for those interested in the E.G.C., the Gnostic Mass, and in Thelema. It should in no way be construed as being officially endorsed by the Ordo Templi Orientis and its contents, except when specifically noted, are not official or approved of by the E.G.C. Ecclesia Gnostica Catholica (E.G.C. ), or the Gnostic Catholic Church (the Church), is the ecclesiastical aspect of Ordo Templi Orientis (O.T.O.). The E.G.C. is a Thelemic religious environment, dedicated to the advancement of Light, Life, Love, and Liberty through alignment with the Law of Thelema. The central activity of the E.G.C. is the celebration of the Gnostic Mass, as set forth in Liber XV, composed by Crowley for O.T.O. and E.G.C. in 1913. Lay membership in E.G.C. is available through baptism and confirmation. Members of O.T.O. in good standing are eligible for clerical ordination in E.G.C. Members of II° and higher (or even I°, in some situations) are eligible for ordination as Deacon, and those who have reached K.E.W. are eligible for ordination as Priest or Priestess. Many O.T.O. local bodies celebrate the Gnostic Mass on a regular basis, and in most locations, no formal affiliation is required to attend the Mass. EGC Confirmation Ritual from the Babalon Sanctuary, E.G.C. The Sacramental System of E.G.C. The Thelemic Clergy of E.G.C. Advice for Deacons of Ecclesia Gnostica Catholica, an entire manual of diaconal technique, written when Dionysos Thriambos was a Deacon. The text includes a foreword by Sabazius X°, and was formatted by Fr. Sharash. The file is in Adobe Acrobat format. Liber XV: an analysis by Fr. V.I.T.R.I.O.L. with assistance and additional commentary by Sr. A.R.G.M. From Sekhet-Maat Lodge, O.T.O. Masonic Legacy: Craft Symbolism in the Gnostic Mass by Frater S\N\B\, Master of Heru Behutet Oasis, O.T.O.